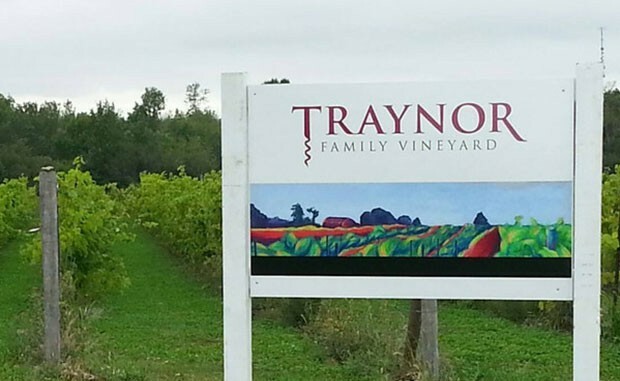 Traynor Family Vineyard is a picturesque family farm, located in Prince Edward County on the eastern shores of Lake Ontario. 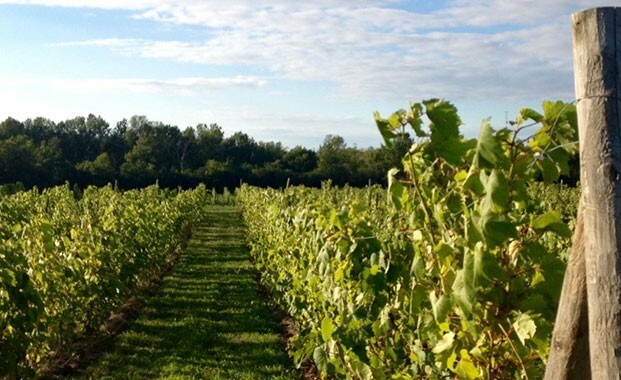 Family and friends regularly offer a helping hand at the vineyard, assisting in creating this wine for your pleasure. 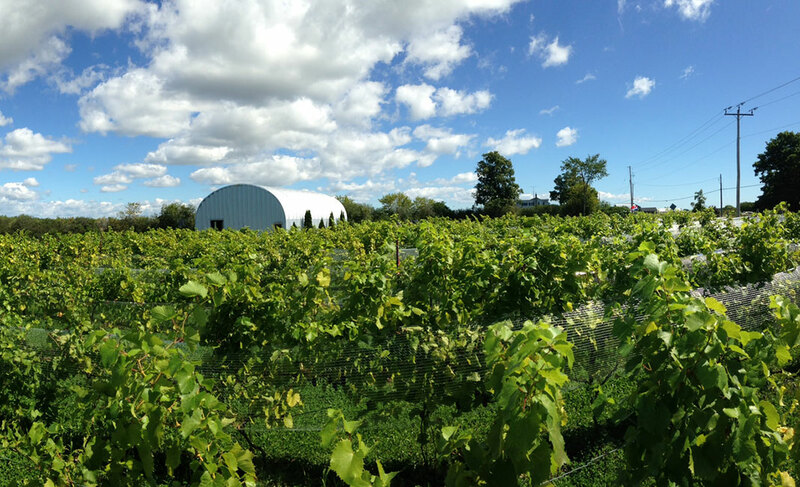 Our farm is a representation of who we are – A joyous and comfortable place filled with passion and love. 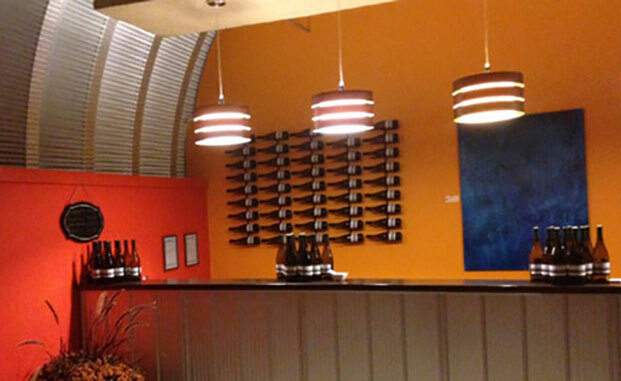 Winemaker and proprietor Mike Traynor started this journey with a vision… and now we are living a dream.